WXIA-TV has parted ways with anchor and consumer reporter Valerie Hoff DeCarlo after 18 years. She joined the Atlanta NBC affiliate from CNN, where she spent eight years as an anchor on Headline News (now HLN) and other network properties. 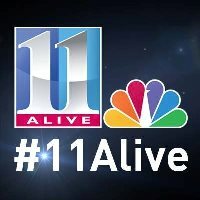 Follow 11Alive News on Twitter.